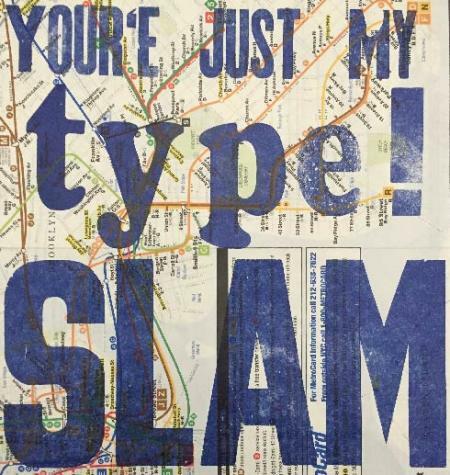 Type Slam at BookArtsLA this Friday night! 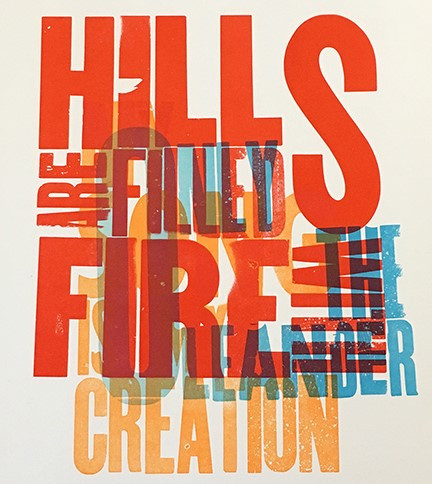 Learn the art of Letterpress printing in a fun and fast-paced evening. In just 4 hours you will set wood type, print on one of our Vandercook flat bed presses and participate in a print exchange at the end of the evening. Snacks and libations included! All at the wonderful BookArtsLA, a community printing and bookarts space. Taught by Janet Kupchick and Lorna Turner.